This is an original article by Kathleen Martin, MEP's IT Security Officer and a Certified Information System Security Professional. Almost weekly we hear about another company or organization that has fallen victim to a cyber-attack. We know cybercriminals are more persistent and we need to be more diligent about protecting information. 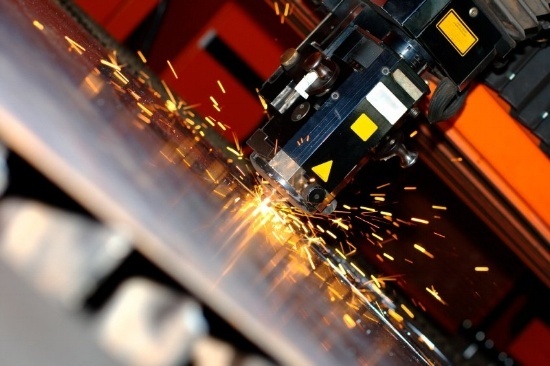 This is an original article by Elliot Forsyth, Vice President of Business Operations at the Michigan Manufacturing Technology Center, part of the MEP National NetworkTM. Any business owner knows that information is a vital part of running a company. As manufacturing increasingly becomes more digitized, cybersecurity must become a standard component of doing business. If sensitive information—such as employee records, customer transactions or proprietary data—is comprised, it can have a devastating effect. That’s why more and more manufacturers are taking steps to protect their information via good information security practices. This is an original article written by Jana White, Cybersecurity Engineer and Trainer with Alpine Security. A compliance audit is an examination of documentation, records, or other evidentiary artifacts that use a specific set of regulatory controls to determine compliance. There are many different types of compliance audits including financial, technical, and cybersecurity audits. Common compliance audits include HIPAA, PCI-DSS, and SOC. Email is such a seamless part of everyday life that it is easy to take for granted just how vulnerable anyone can be to a well-crafted effort to steal your identity or confidential financial information. One of the most effective methods used by hackers is phishing, which entails trying to trick you into clicking on a link or attachment in an email. Instead of the attachment you thought you were opening, you have inadvertently opened the door to hacking from an outside source, usually without your knowledge. This is an original article written by Alpine Security. 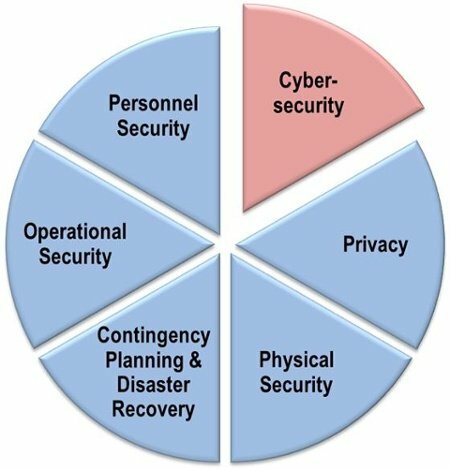 What are two of the most likely areas of vulnerability in your cyber defense strategy?